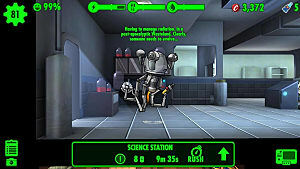 Fallout Shelter puts you, as Overseer, under a lot of responsibility. 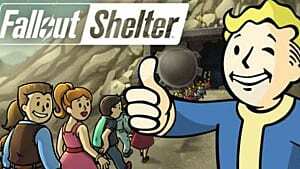 It's your job to look after up to 200 Dwellers in your Vault. But even Overseers make mistakes, among them being building a room in a location they eventually (or even immediately) regret. So how do you go about fixing that mistake? Unfortunately, there's no way to directly move rooms. That doesn't mean you're out of luck, mind you-- just that you're going to have to do things the hard way. Go to the room you want to move, and delete it. Then build it again where you want to place it. Now this sounds simple, but there are a few caveats. For instance, destroying a room gives you back less caps than it took to build the room in the first place. It's unfortunate, but misplacing a room is not a free mistake. There are a couple things you might need to make sure of before you can destroy a room. 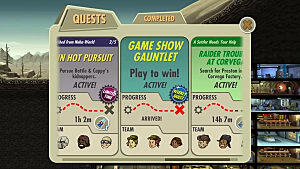 If you have any Dwellers assigned to the room, remove them. You need to make sure there are no rooms that would be made inaccessible if you destroyed this room. 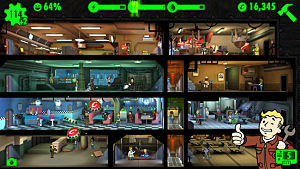 Usually this means you can only destroy rooms on the horizontal edges of your Vault. If there are such rooms, you'll unfortunately have to delete all the rooms in the way as well. Refurbishing can be a messy process. Living Quarters are a special (heh) case. These rooms directly increase the amount of Dwellers your Vault can support. You cannot delete a Living Quarters if doing so would drop your maximum Dweller capacity below your current amount of Dwellers. 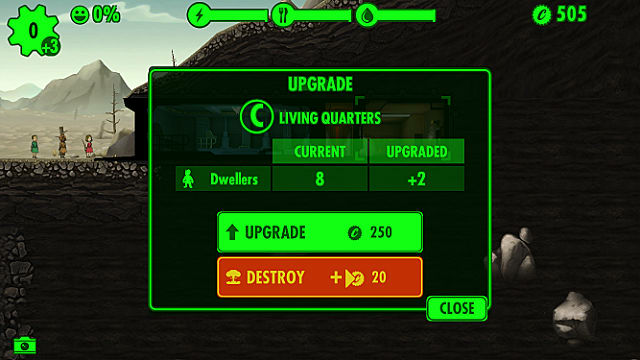 If you run into this issue, you'll need to build your new Living Quarters in the spot you want to move it to before destroying the old one. 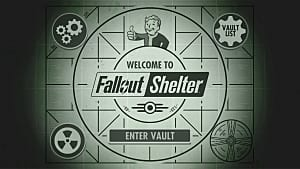 However, if you've hit the Dweller hard cap of 200, there's no workaround-- you'll need to evict dwellers from your Vault until you can afford to lose the room. 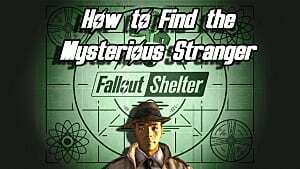 It's unfortunate that there's no simpler way to move rooms in Fallout Shelter, but hopefully this guide has made you better equipped for doing so. 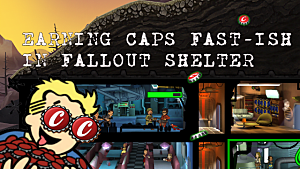 Be sure to keep an eye out for more Fallout Shelter articles on GameSkinny!